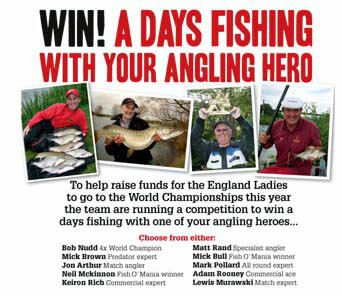 The England Ladies International team have set-up a raffle that could see you win a day’s fishing with one of your angling heroes as part of a new initiative to help raise funds and send the team to this year’s World Championships held in Italy. 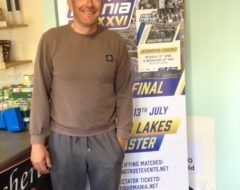 Match angling stars such as Bob Nudd and Mark Pollard are supporting the scheme with the likes of Mick Brown and Matt Rand covering the coarse / specimen side of things. 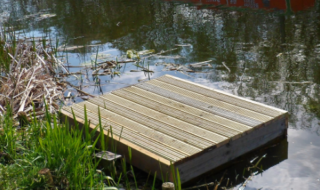 To stand a chance of winning one of ten days out with some of the country’s best anglers, all you have to do is buy a raffle ticket which cost £1 each. 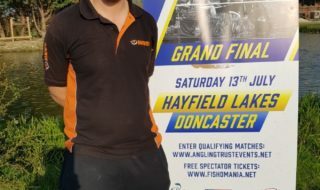 You can buy your tickets at the Fish ‘O Mania Final, Newark Show, Division 1 National and from many tackle shops across the country and the winners will be drawn from a hat on August 6th at the Division 1 National. Winners will then be contacted shortly after. For further information, contact Dave Brooks on 07849 103946 or e-mail d-brooks2011@hotmail.com.